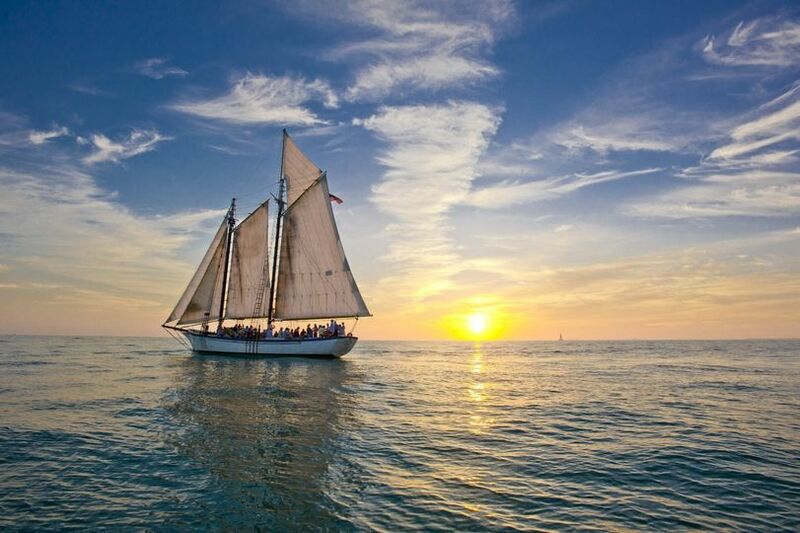 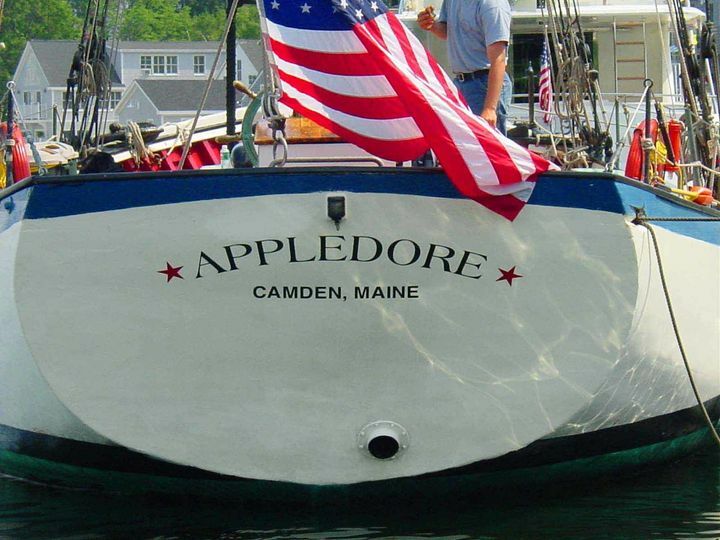 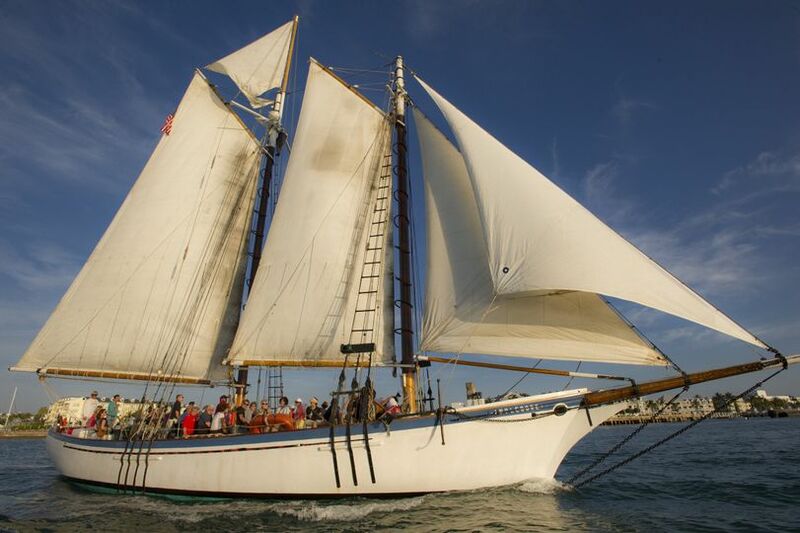 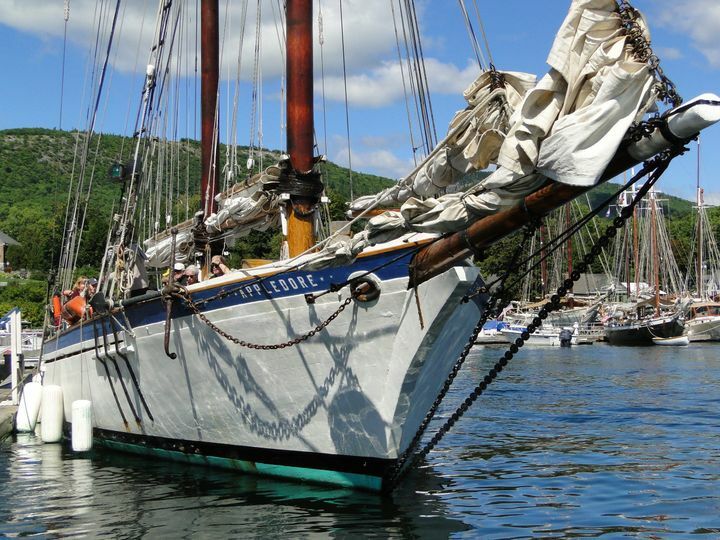 From June to October book your Camden private charter on the historic wooden Schooner Appledore II. 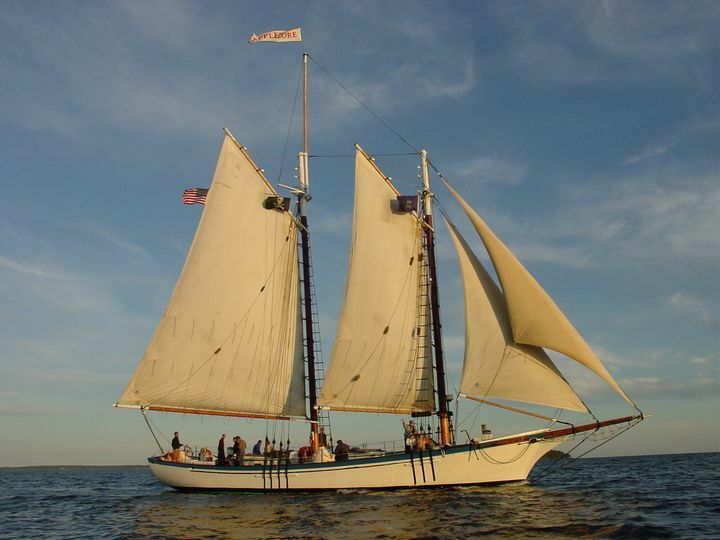 This roomy schooner accommodates up to 49 passengers. 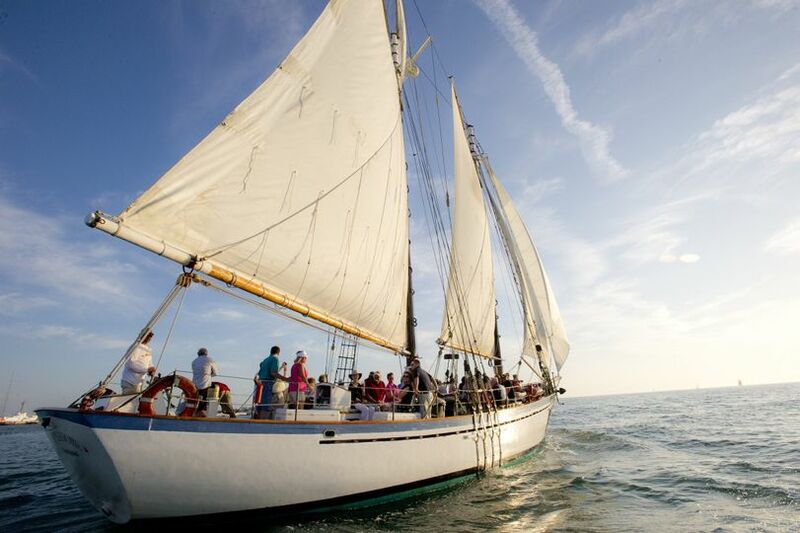 With plenty of space, massive spars and wide beams the Appledore II is the perfect way to celebrate your special event. 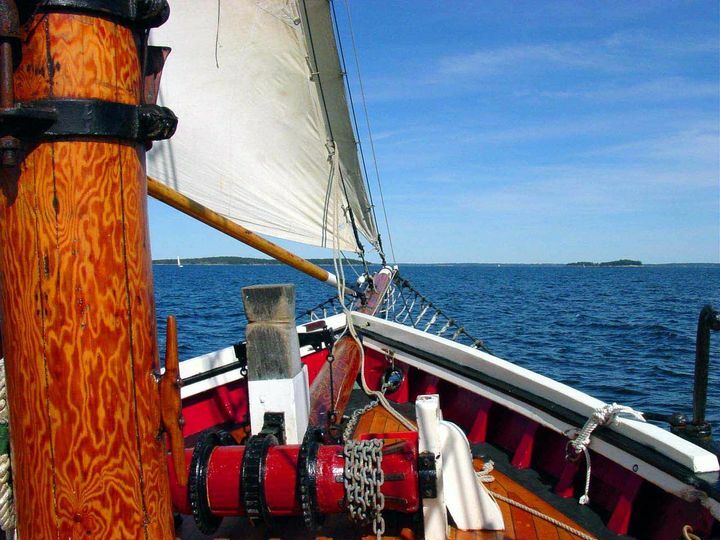 Picture your Camden, Maine destination wedding on the deck of the Appledore II. 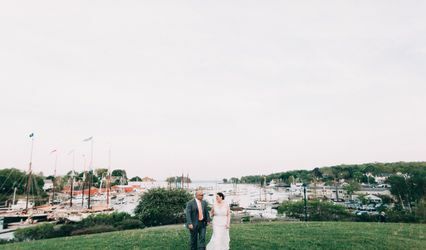 Exchange vows with the amazing New England sunset, sky glowing pink as the backdrop. 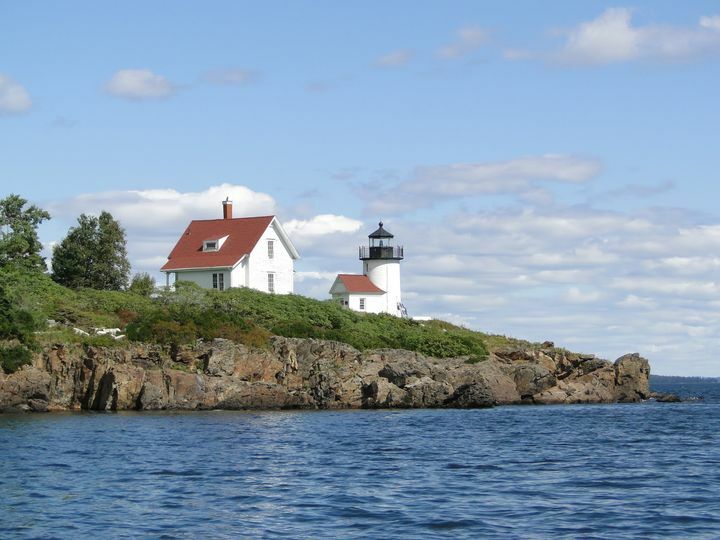 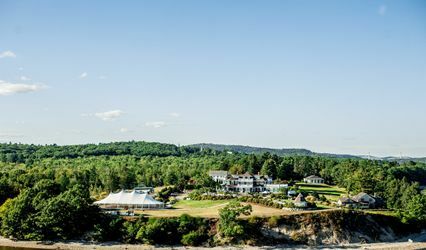 Corporate events are spectacular set against Penobscot Bay's picturesque shoreline. 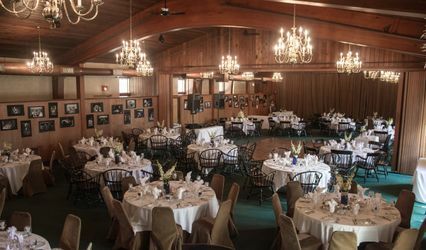 Will a full liquor license, chose from a wide selection of cocktails, champagne, wine and beers. 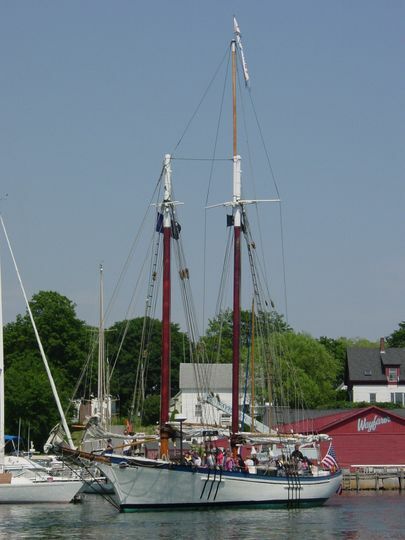 Food service can be arranged.